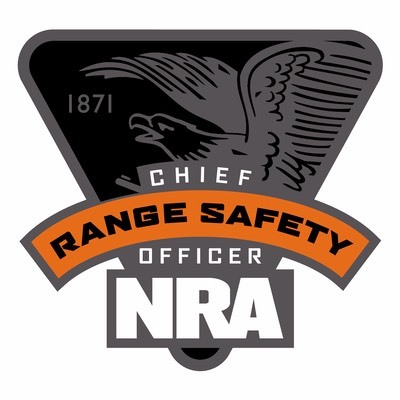 Short Description: This course teaches the knowledge, skills and attitude essential to organizing, promoting and teaching the NRA Basic Personal Protection In The Home course. Description: Course is presented in two parts: basic instructor training and discipline specific instructor training. Students demonstrate organizational and teaching skills via participation in practical exercises during the course, and complete an instructor certification examination. 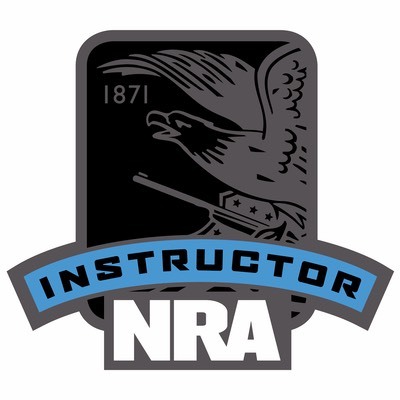 Students will receive the NRA Trainer’s Guide, NRA Basic Personal Protection In The Home Instructor Candidate Packet and NRA Basic Personal Protection In The Home course student packet. 1 - Must complete the NRA Personal Protection In The Home (PPITH) Course. 2 - Must be an NRA Certified Pistol Instructor. 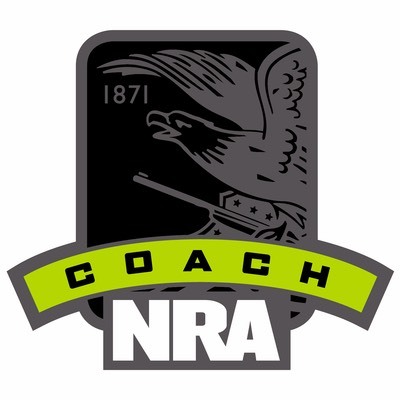 3 - The NRA pre-course qualification will have a minimum passing score of 80 out of a possible 100. 4 - Pass basic class examination with a 90% or higher. 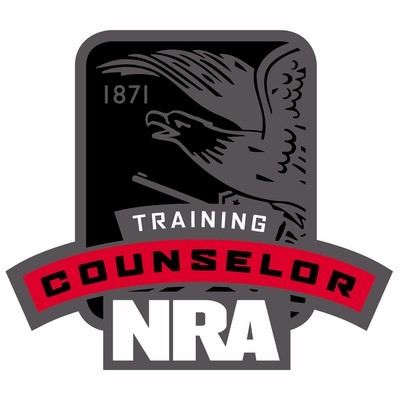 5 - Complete NRA Basic Instructor Training (BIT) or have taken within the past two (2) years. Contact us if needed. 6 - Complete instructor candidate questionnaire. Students provide pistols and ammunition, approximately 200 rounds (no reloads) for classes.